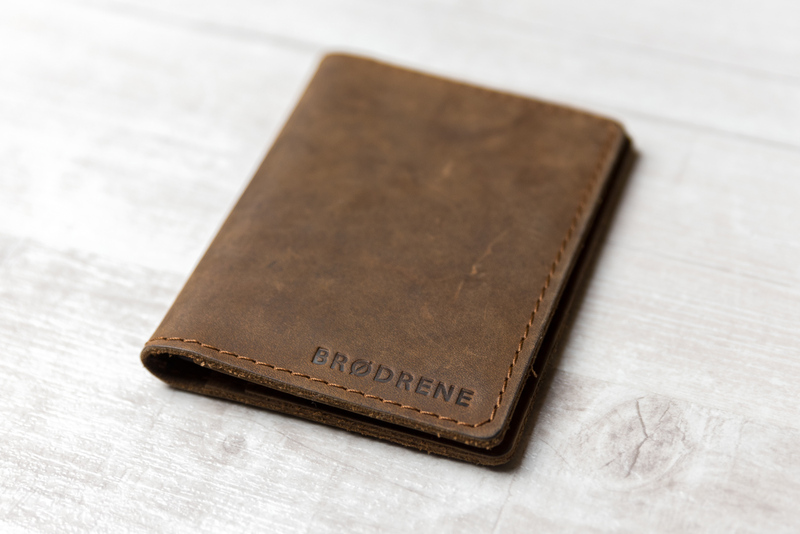 Our wallets are getting thinner. It's not about earnings, it's about how we pay. The latest NBP data clearly states: Poles replace cash with payment cards and more often with smartphones. It's been two years since I've virtually eliminated the dime in my life. The stimulus was changing to a flat wallet , which simply does not have a coin pocket. This wallet accompanies me today, but how do you live without a coin? Surprisingly good. I only use the coins in shopping trolleys, but for this purpose I do not have to carry a coin always with me. I always have a few coins in the glove box in the car, because I drive to the store anyway. I did not think, however, that cash would be so rare in my portfolio. And I do not mean account status. Just in my wallet I have 1-2 emergency bills, which usually mature for whole days or even weeks. Sometimes I do not have any bank notes and there was not a situation when I would miss them. Every day, everywhere - literally everywhere - I pay a contactless payment, usually a smartphone. Of course, everything is a matter of good organization, including the effective use of the application on your smartphone. From time to time I use plastic payment cards, but only in exceptional situations, and I have limited my number in my portfolio to two. In turn, over the last year I used the ATM maybe two or three times. Is it possible to live like this? Of course. Poles still pay with physical money, but the latest data of the National Bank of Poland clearly state that contactless payments for the first time preceded the value of withdrawals from ATMs . In the last quarter of last year, for the first time in history, the value of non-cash payments was higher than the value of withdrawals from ATMs. With the help of cards, we spent PLN 87.4 billion, and we collected PLN 85.2 billion from ATMs. It does not mean that we spent the same amount paying in cash, because it can not be directly checked. When it comes to figures, in the fourth quarter of 2018, there were 1.455 billion transactions with payment cards, and a year earlier this figure was 1.218 billion. We finished 2018 with 41.2 million payment cards. That's 800,000 more than three months earlier. The cards dominated by debit cards, of which there were 32.6 million items. In turn, credit cards were in use 5.88 million. 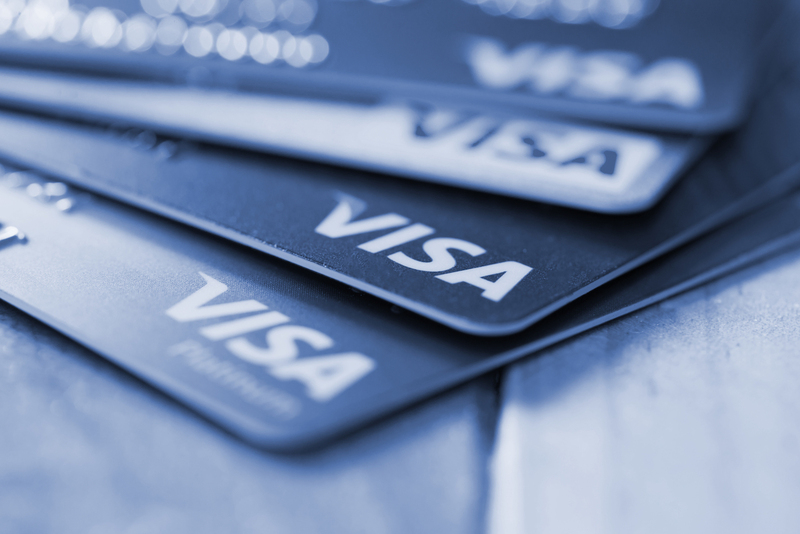 What is worth emphasizing from Visa data is that Poland is the first country in the world where all payment terminals are devices that support contactless payments. Other data indicate that this indicator in Poland is 99.9 percent. because there are still about 100 devices that do not accept contactless payments. This number of contactless terminals is not surprising. 84.1 percent payment cards in Poland are contactless cards, and the Poles themselves loved it. The NBP data for the time being does not detail the data on contactless payments using smartphones and watches, but they talk about virtual cards. This gives us an idea of ​​how we pay using Google Pay, Apple Pay or HCE solutions in banking applications. In the fourth quarter of 2018 there were 1.05 million virtual cards on the market. This is not much against the background of plastic cards (41.2 million units), but at the same time twice as much as a year earlier. Thus, there is a very dynamic increase in interest in such a solution. Paying with a smartphone is for me the biggest payment revolution in recent years. I got used to this solution so much that I often go out for a walk without a wallet, but sometimes I do little shopping on the occasion. Of course, I pay with a smartphone, which is always with me. I also pay a smartphone for parking in the city, for renting an electric scooter, for a taxi, for a tram ticket or for fuel. I am waiting for my flat wallet to be completely absorbed by my smartphone. To this end, electronic documents must be implemented, but I am sure that this is only a matter of time.